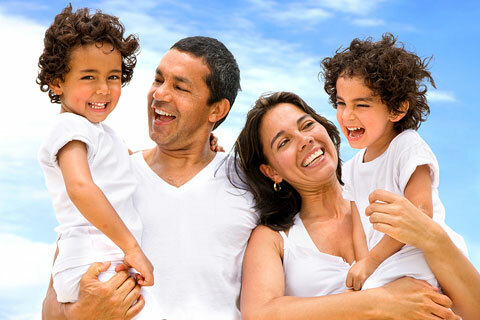 Best Chiropractor in Corona CA: Richter Family Chiropractic! Patients seeking treatment at Richter Family Chiropractic are assured of receiving only the finest quality care through the use of modern chiropractic equipment and technology. Dr. Richter and the staff have a genuine concern for your well-being! Featured in the newspaper: "Inland Doctors Try Out New Laser Therapy." Come visit the best chiropractor in Corona CA. If you are new to our website, please feel free to discover and learn about chiropractic wellness. If you are interested in starting your journey towards wellness please subscribe to our award winning newsletter. If you are already a newsletter subscriber, please explore the member wellness section of our website for wellness articles, resources, and health facts---specifically targeted by Dr. Richter to your wellness needs and interests. First Visit Package for only $59.00. This includes consulatation and exam with the doctor and x-rays. NEW PATIENT SPECIAL- INCLUDES CONSULTATION, EXAM, X-RAYS (IF NEEDED) AND FIRST TREATMENT- $59! Dr. Matthew Richter has been freeing people from pain in his Orange County clinics since 1997 and has recently opened his clinic in Corona, Ca. He has also served as a Resident Faculty member at Concordia University in Irvine where he taught Anatomy and Physiology, Kinesiology and Nutrition classes. As a Chiropractor and educator with experience, he is committed to promoting the health and well being of his patients. "I was suffering from constant pain and inability to sleep well at night. I also was unable to take long walks with my husband. Dr. Richter suggested that I try decompression therapy for my back. Since I have been on the Spinal Decompression Program the pain is gone, I can take 3 mile walks and do normal house hold chores witout pain. The numbness in my toes has subsided as well." 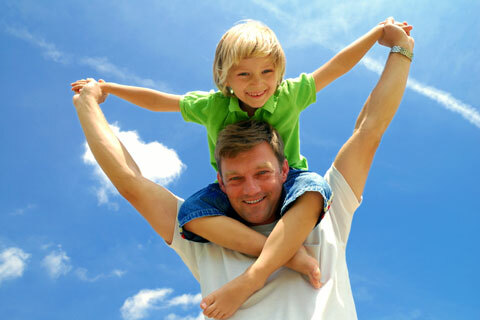 "Dr. Matthew Richter is a very knowledgeable, compassionate Chiropractor. I have been treated by Dr. Richter for various issues over the last 8 years and have always been very satisfied with the results. He is caring and sensitive to his patients and knows what treatment works for different conditions. I highly recommend Dr. Richter and his clinic." 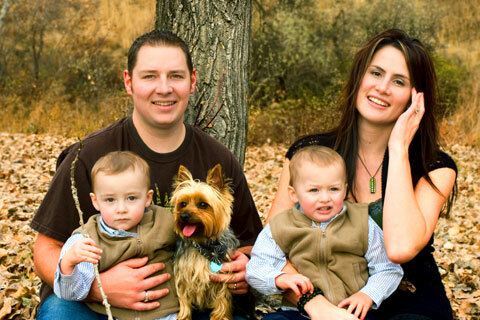 "My 2 year old son had severe reflux and asthma problems that were related to his reflux. He was on 6 different medications and 2 steroid inhalers. Dr. Richter gently adjusted him on two separate occasions and since the adjustments he has had no more symptoms. We took him off all medication and he is symptom free. Even through this tough winter he has had no breathing treatments. He can now live a normal healthy life of a 2 yr old. Thank you so much Dr. Richter."